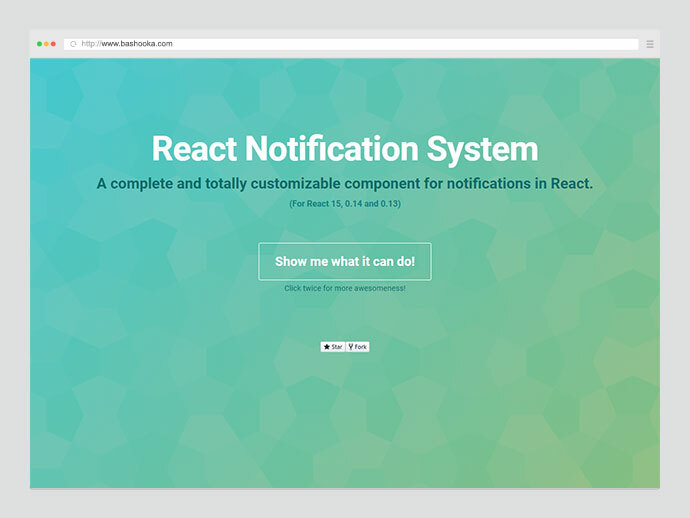 When building web apps with React, component UI libraries help you speed things up, which is always neat. 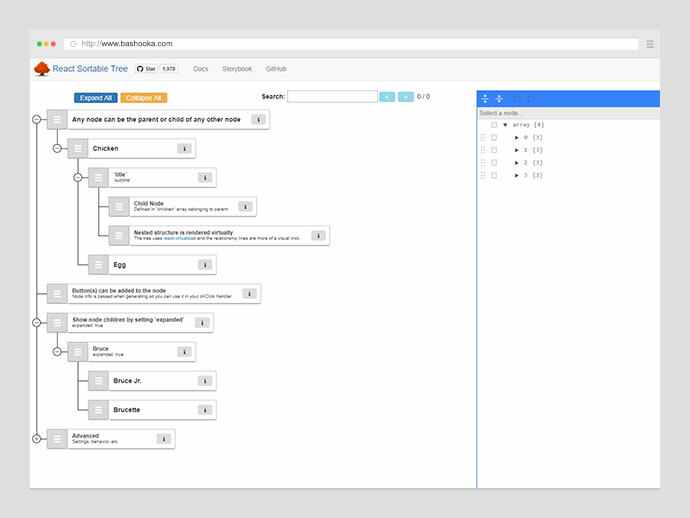 They let you split the UI into independent, reusable pieces. 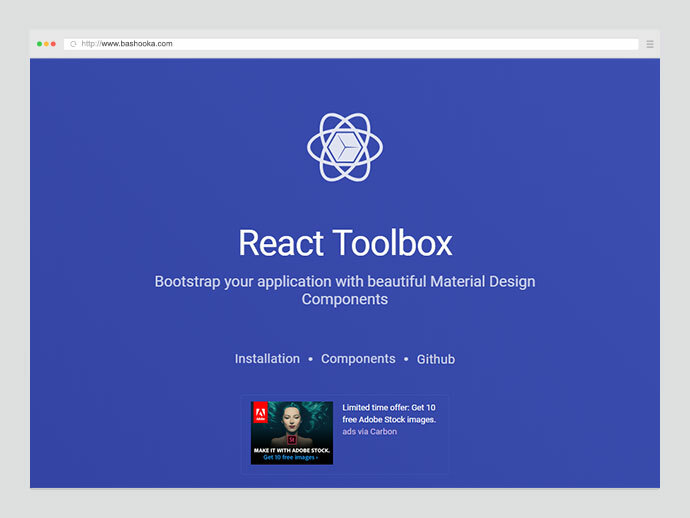 To help kickstart your work with React components, here are 42 Handy React UI Component Libraries for building beautiful and intuitive web and mobile apps. 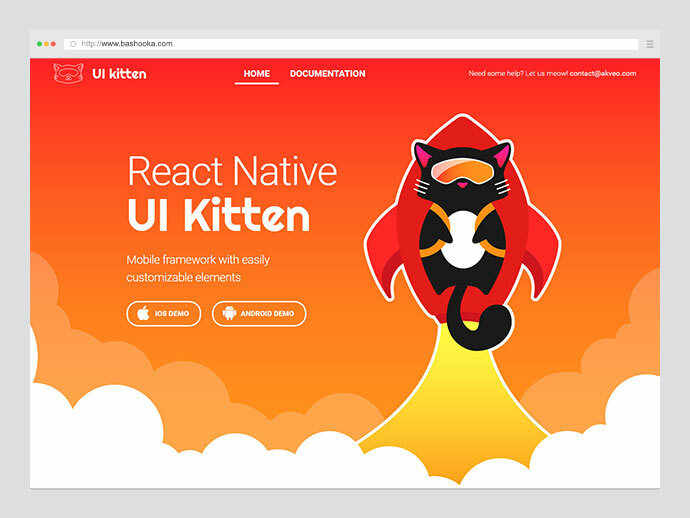 React Native Material Design UI Components. 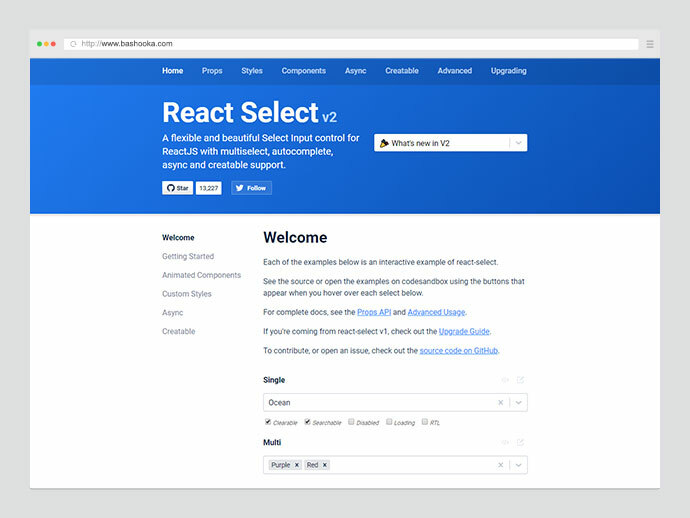 A flexible and beautiful Select Input control for ReactJS with multiselect, autocomplete, async and creatable support. 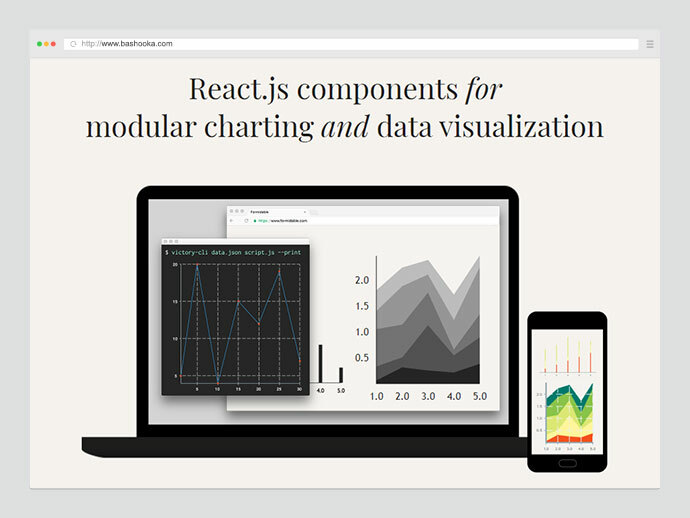 A collection of composable React components for building interactive data visualizations . 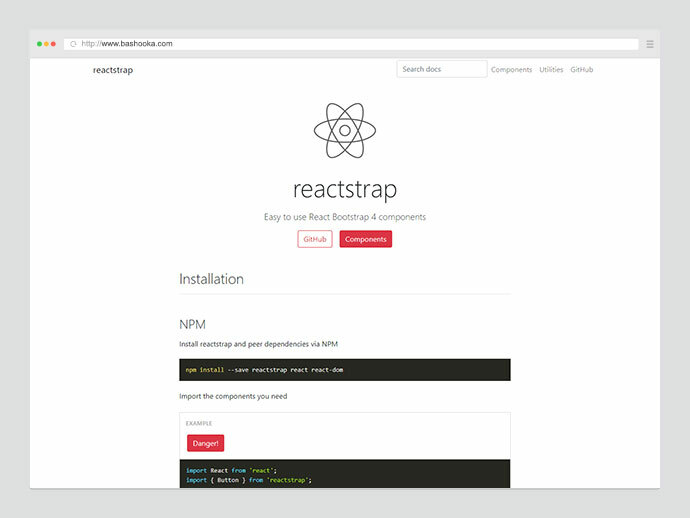 Stateless React Components for Bootstrap 4. 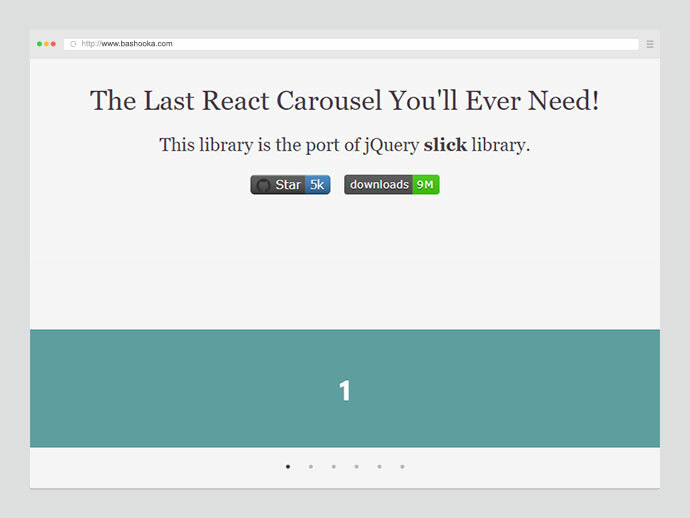 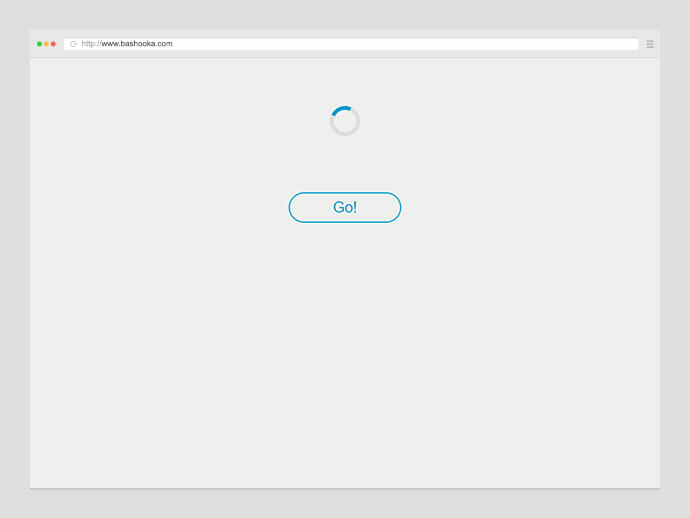 It is a carousel component built with React. 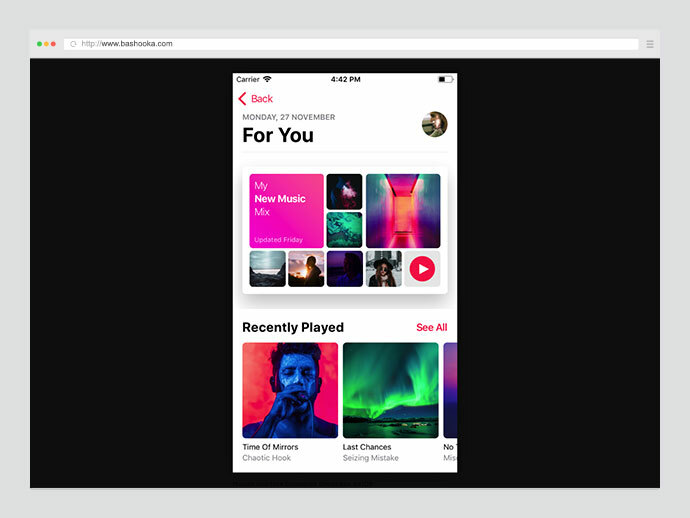 It is a react port of slick carousel. 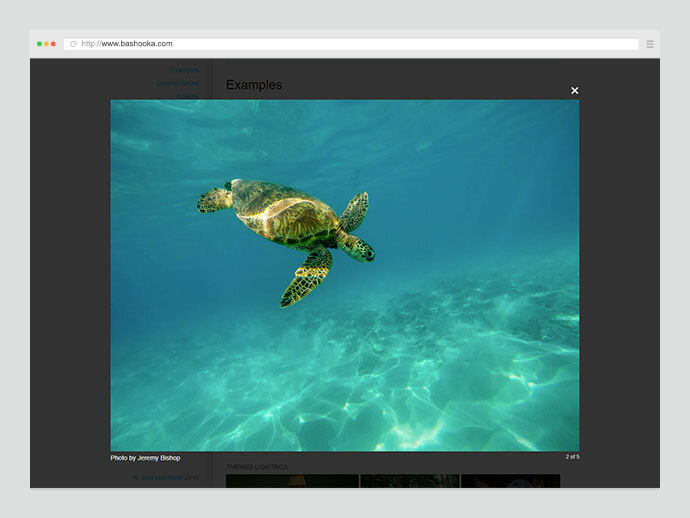 This is a React component for building image galleries and carousels. 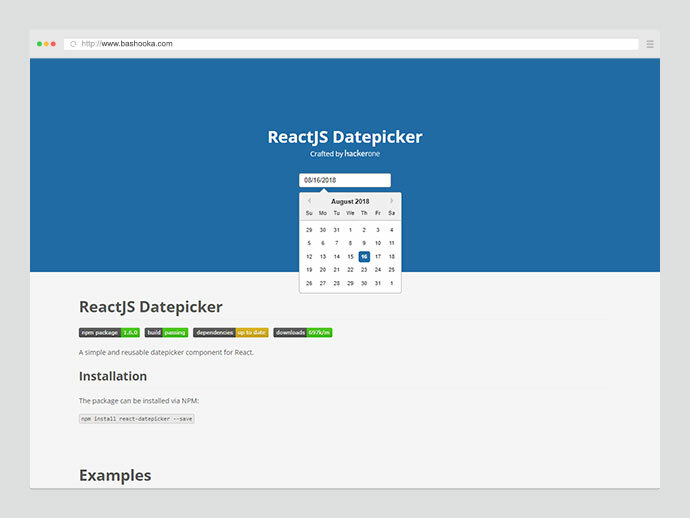 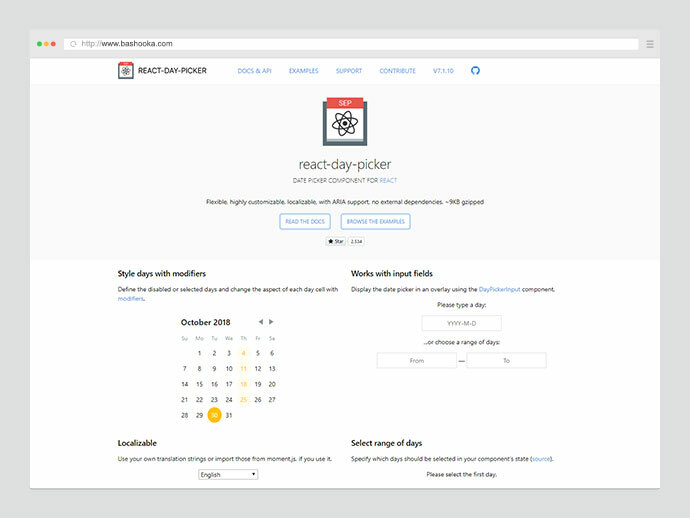 A simple and reusable Datepicker component. 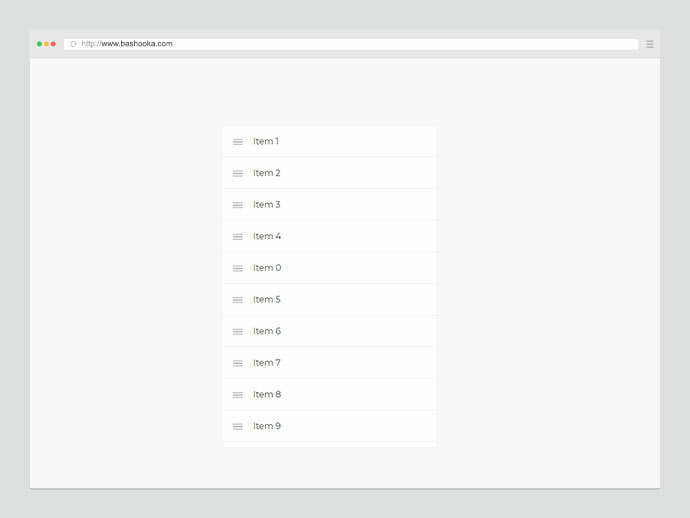 A set of React components implementing Google’s Material Design specification with the power of CSS Modules. 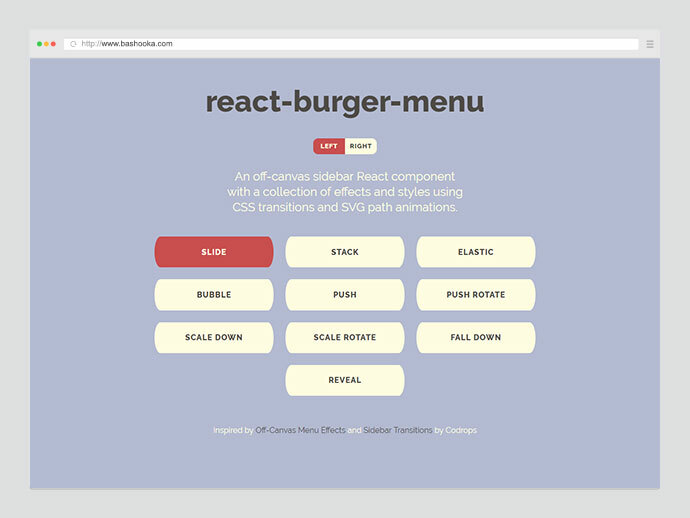 Modern ReactJS UI library full of pixel-perfect components. 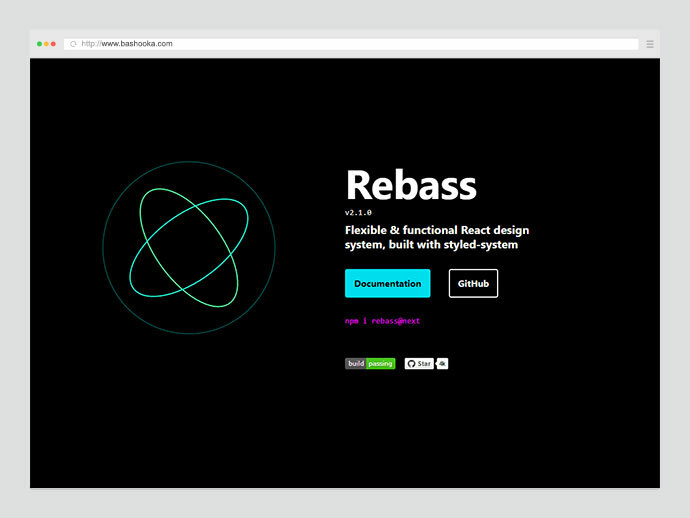 This is a library of highly-composable, primitive UI components for React, built with styled-system to make building consistent, responsive web apps simpler and faster. 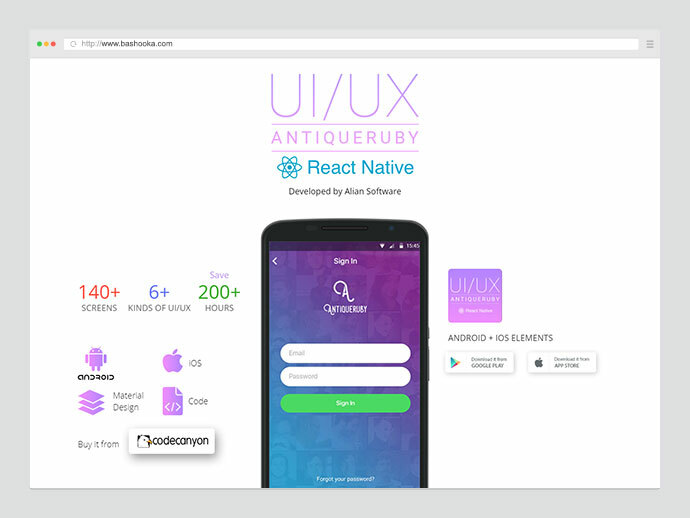 This UI toolkit enables you to build professionally looking React Native apps with ease. 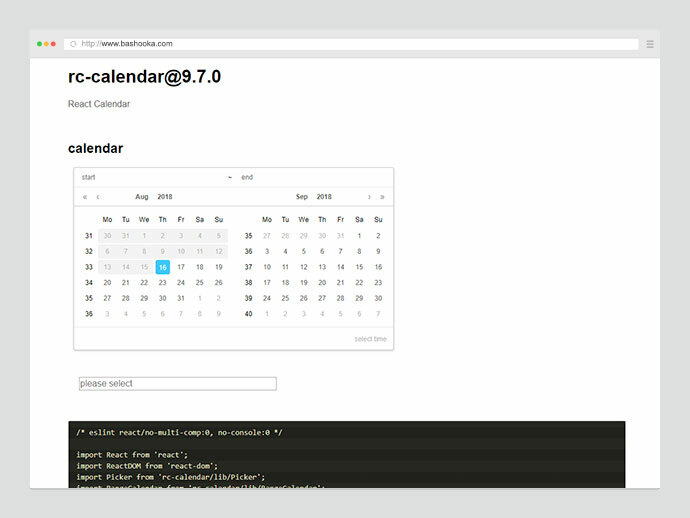 A modular toolkit to build calendar-related things in React. 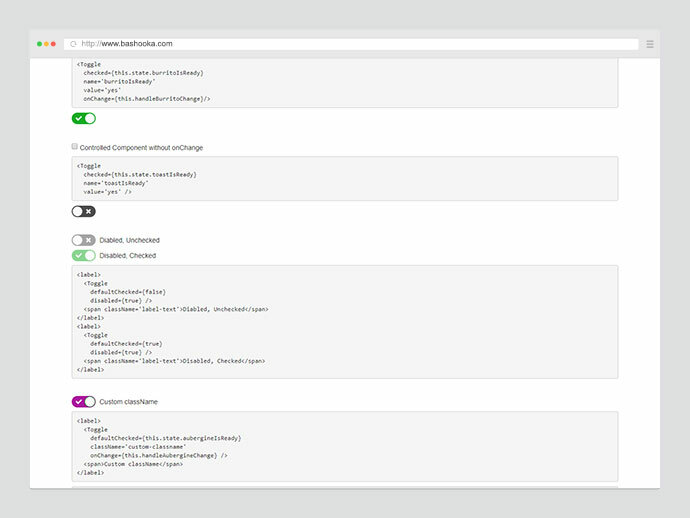 Flexible, highly customizable, localizable, with ARIA support, no external dependencies. 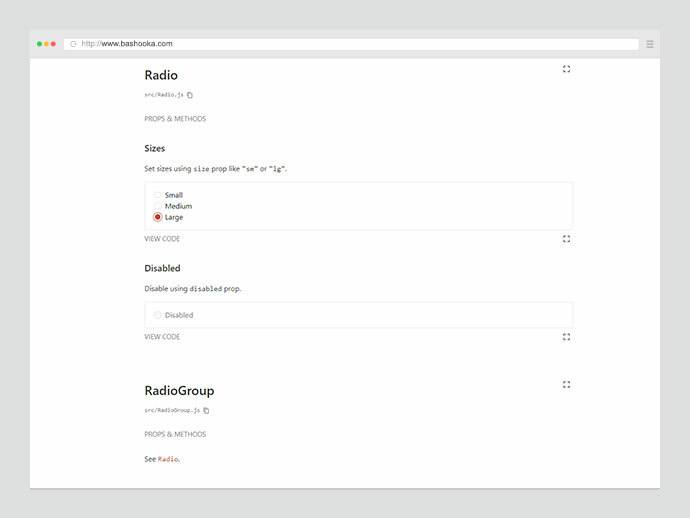 This is a framework that contains a set of commonly used UI components styled in a similar way. 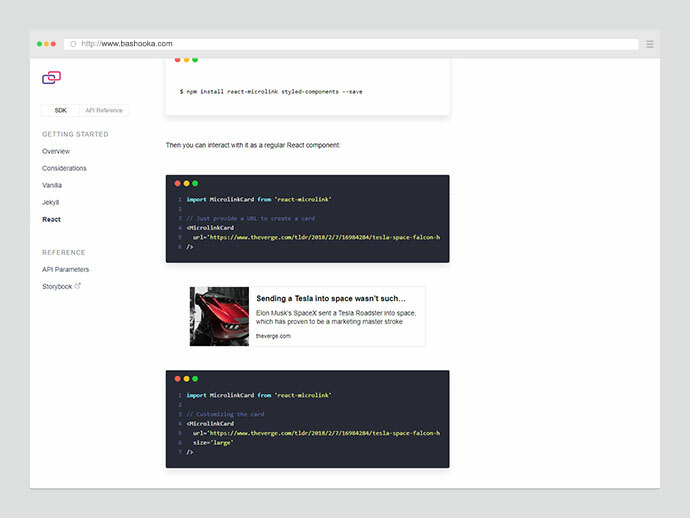 The main idea of this framework is to move style definitions into a specific place making components reusable and styled in a single way. 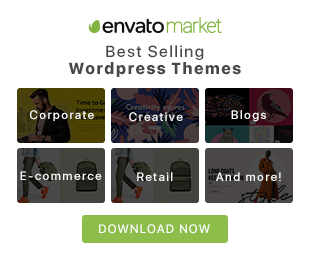 You just focus on business logic and it takes care of visual appearance. 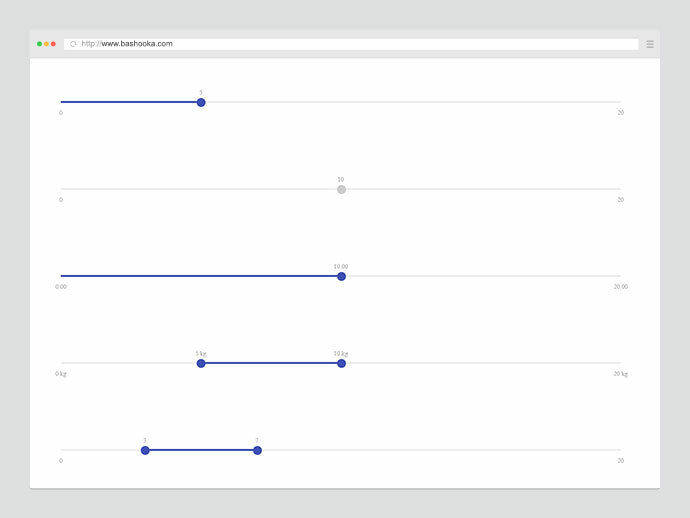 Excel-like grid component built with React, with editors, keyboard navigation, copy & paste, and the like. 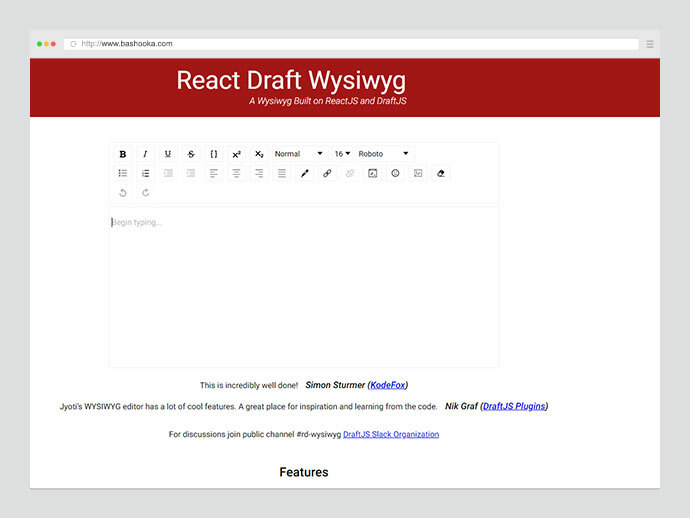 This is a react rating component which supports custom symbols both with inline styles and glyphicons found in popular CSS Toolkits like Fontawesome or Bootstrap. 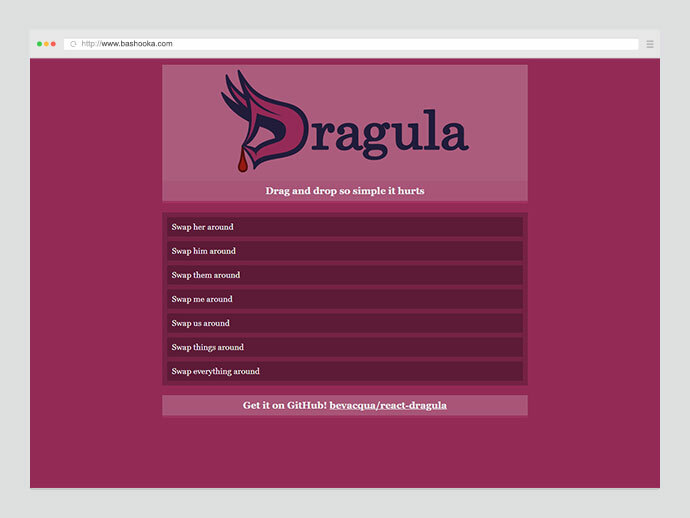 Drag and drop so simple it hurts. 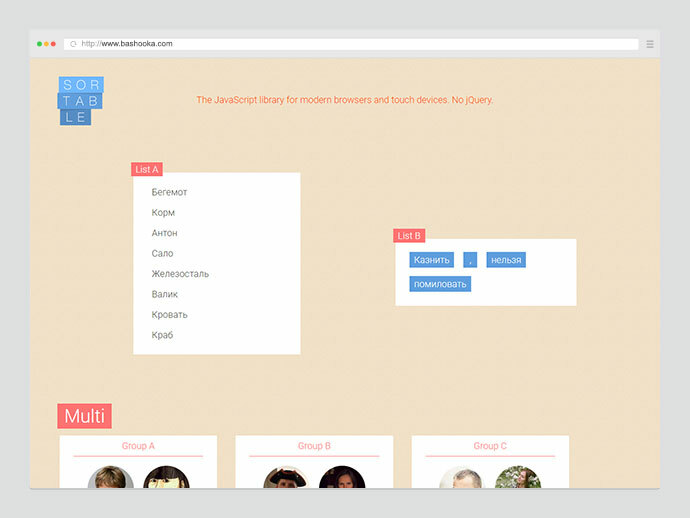 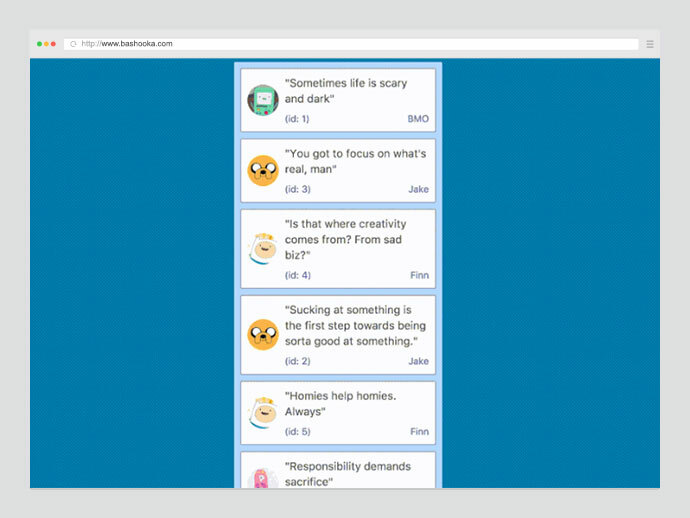 It makes drag and drop for lists on the web more beautiful, natural and accessible. 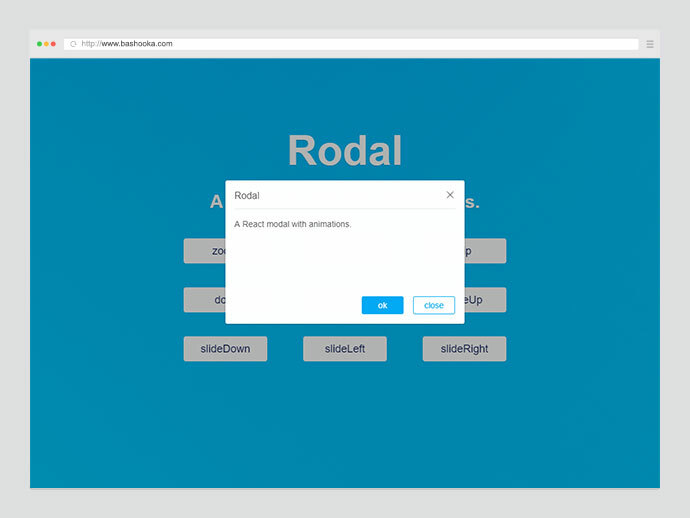 This is a simple react component for modals and dialogs. 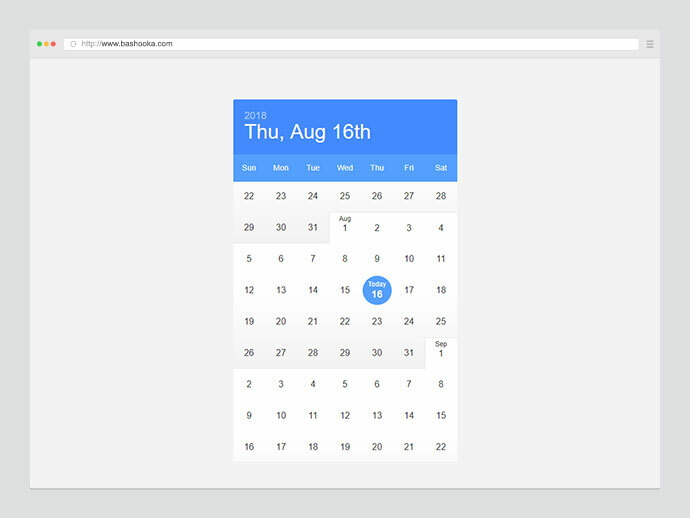 Powerful, lightweight and customizable design. 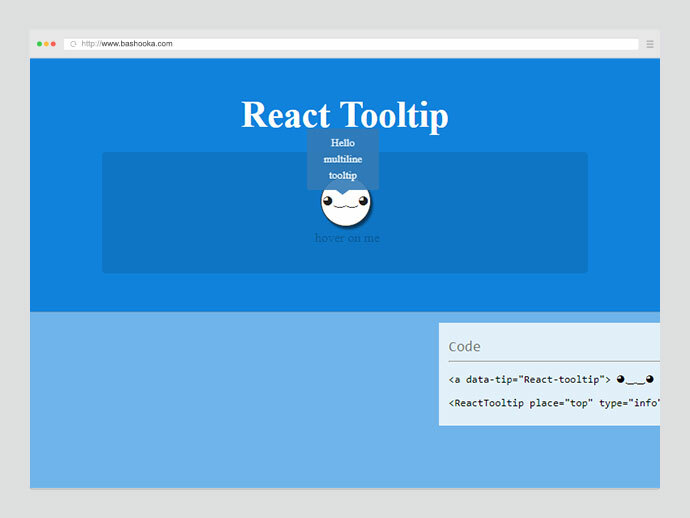 A lightweight tooltip for React. 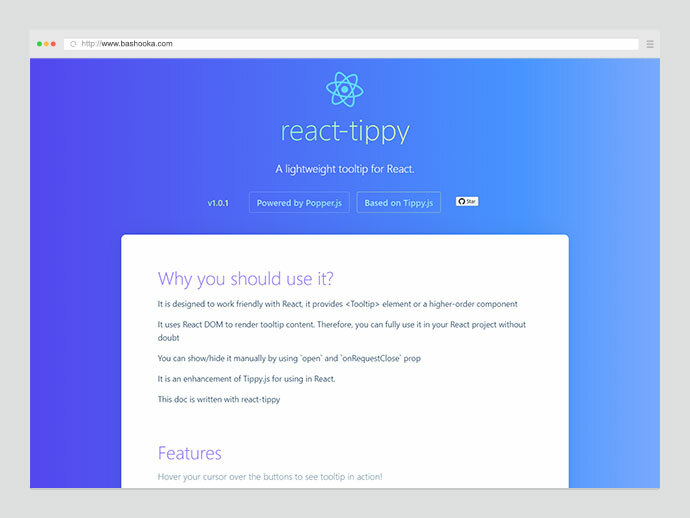 Based on tippy.js and powered by Popper.js. 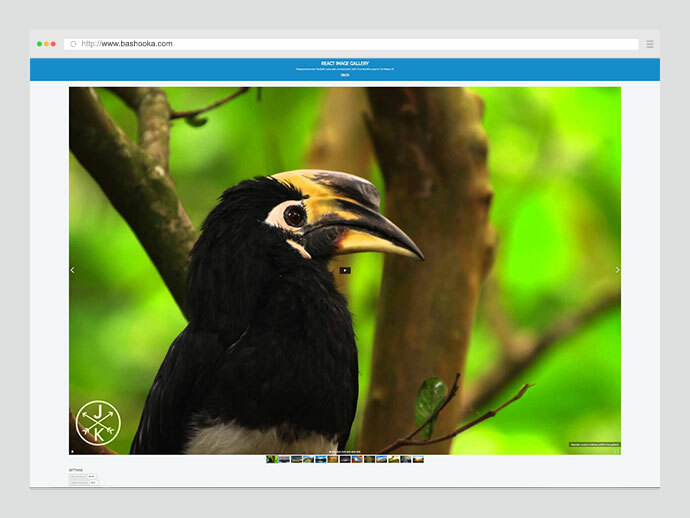 A simple, responsive lightbox component for displaying an array of images. 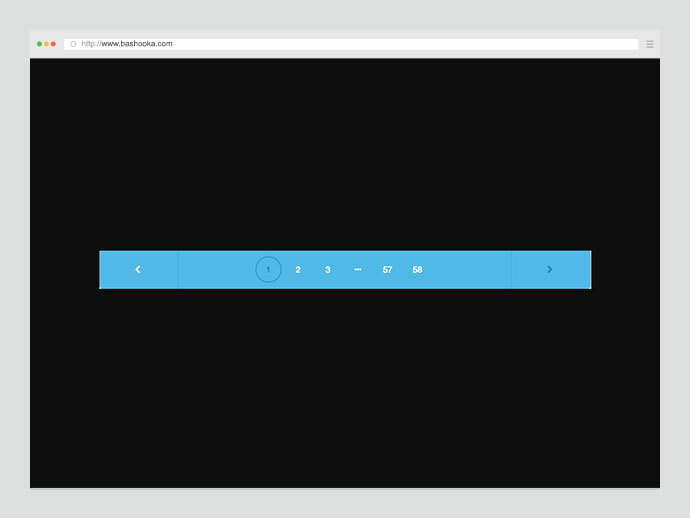 This is the most accurate touch slider. 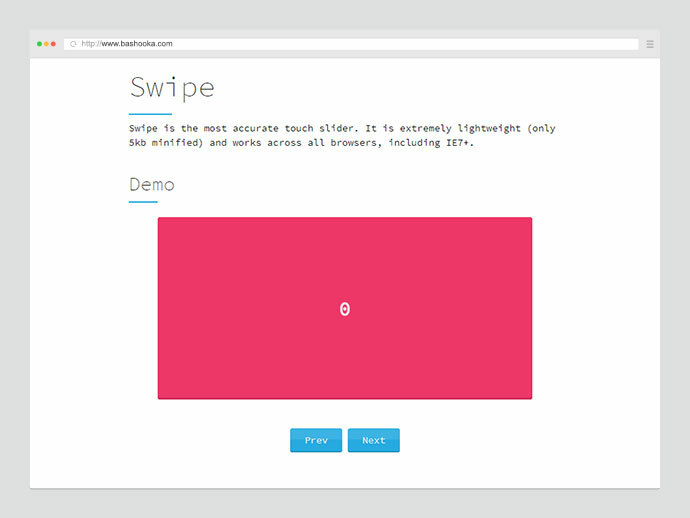 It is extremely lightweight and works across all browsers, including IE7+. 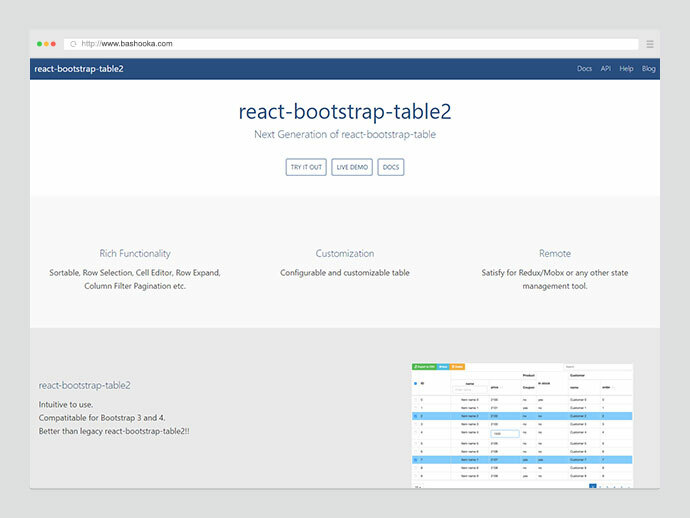 This is a React component allowing users to input numeric values within a specific range. 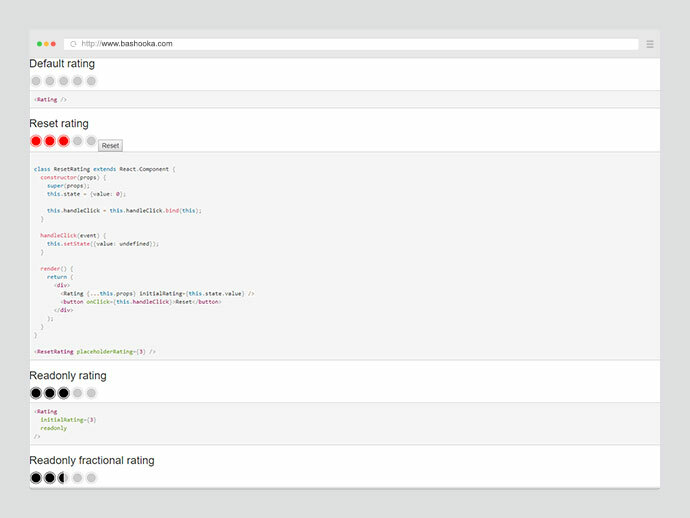 It can accept a single value, or a range of values (min/max). 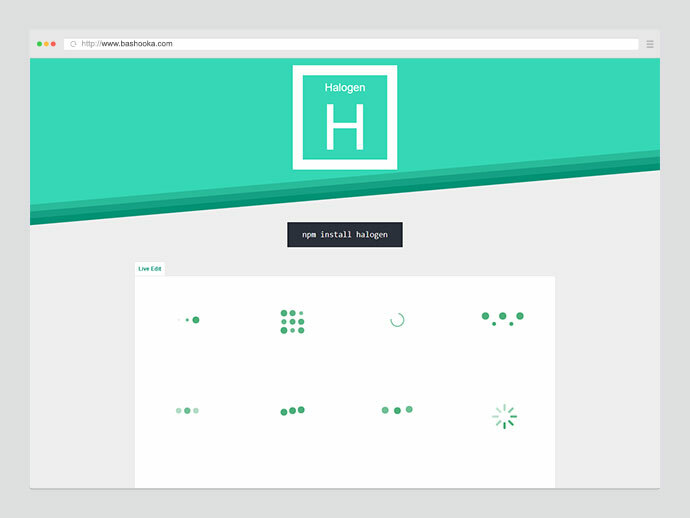 By default, basic styles are applied, but can be overridden depending on your design requirements. 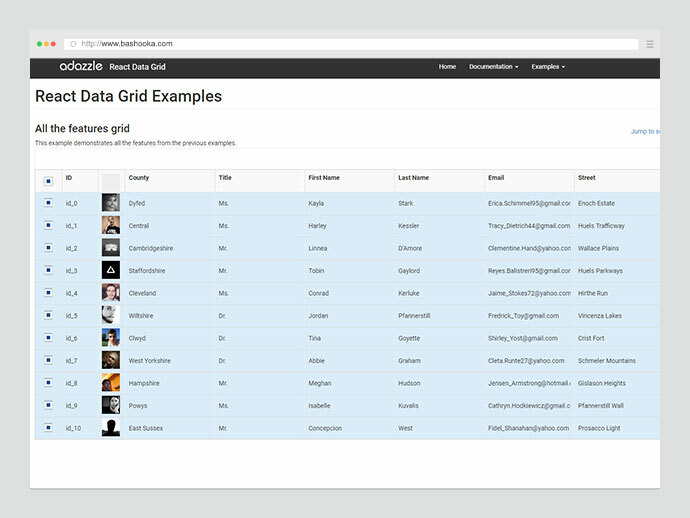 Drag-and-drop sortable component for nested data and hierarchies. 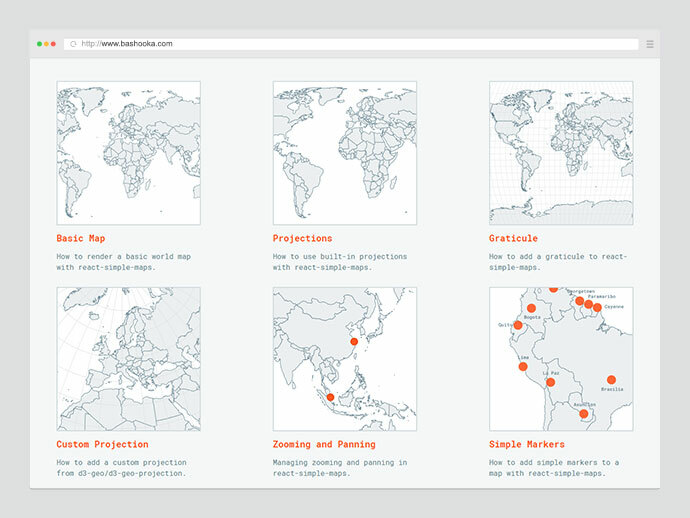 An svg map component built with and for React. 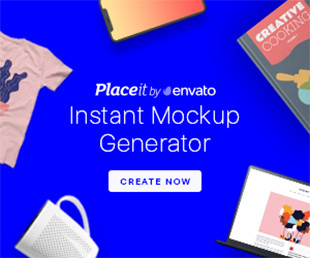 It allows the creation of pure react svg maps. 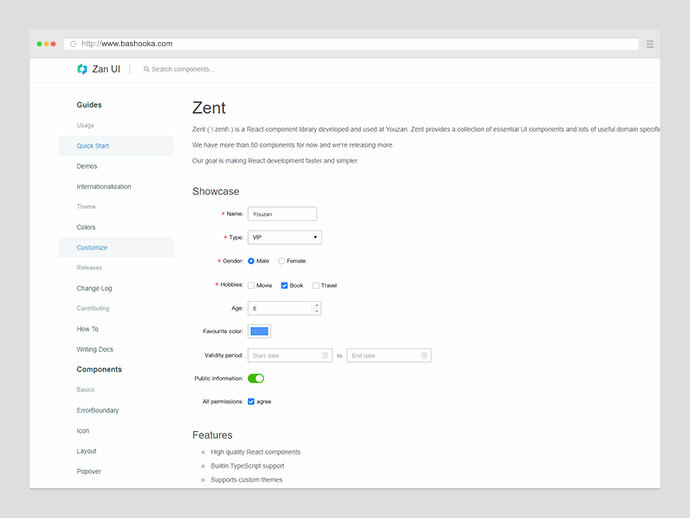 It enables you to create beautiful previews, from any link. 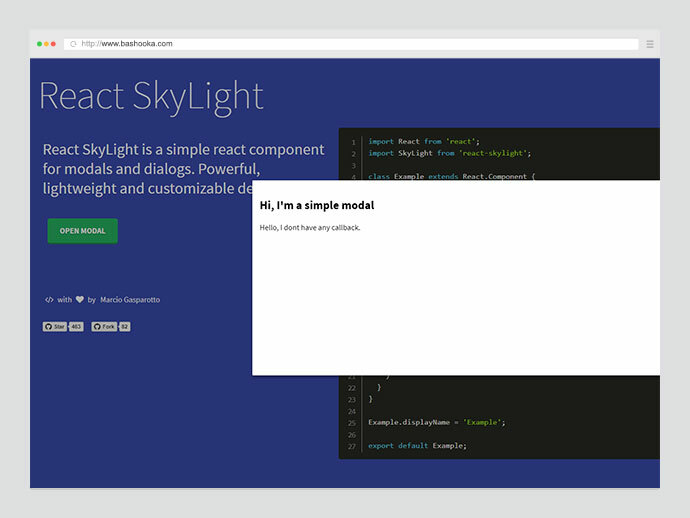 This is an open source components library built with React and Styled Components. 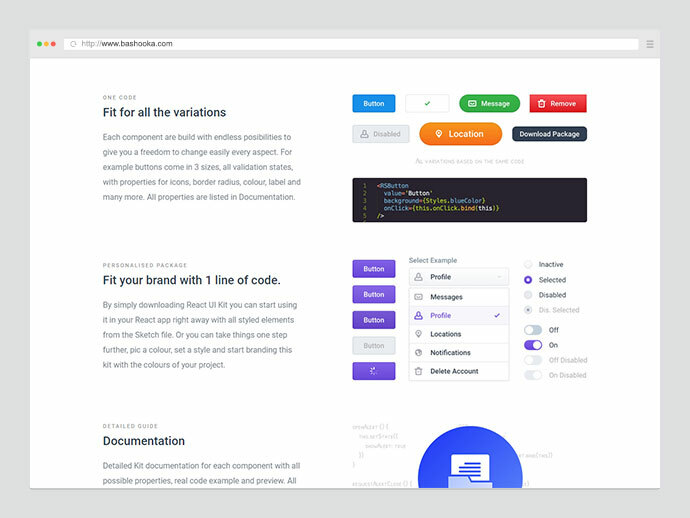 It is focused on developer experience and accessibility. 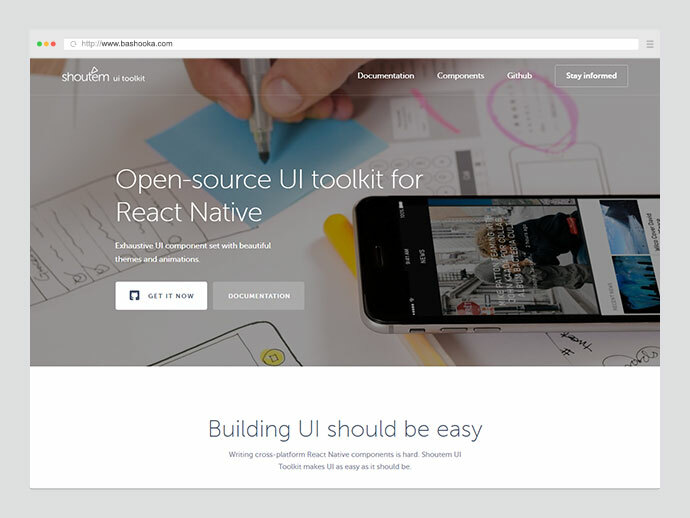 With Smooth UI, it is easy to design beautiful websites and applications. 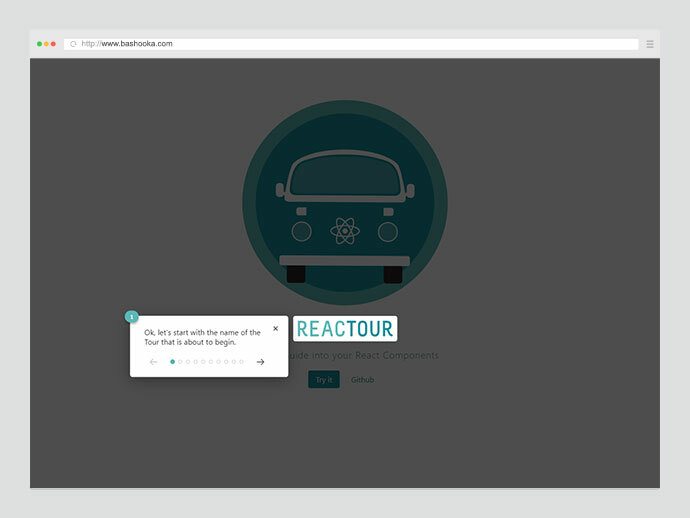 Tourist Guide into your React Components.